Brilliant Blog! Thanks for sharing. I was searching for Penguins of Madagascar from couple of days finally my search comes to end by visiting on this post thanks for sharing this precious information. in USA. Thanks for share this blog. Please read to the end, it's not all negative. 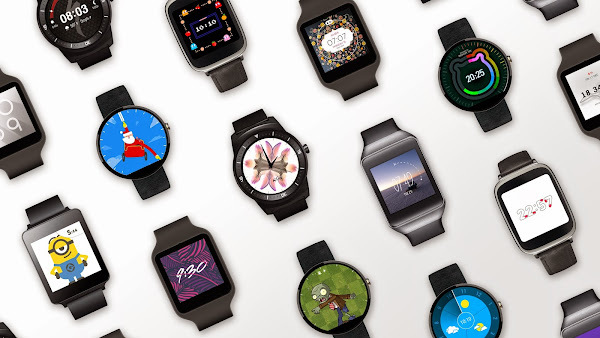 to the general public a smartwatch is nothing more than an extra screen. it isn't marketing, it isn't to early for public use, it isn't anything but that. smartwatches are on the road to be the next Glass. imagine a company car park lot. Ten people hold hands in a ring for two seconds then move on to their cars. what just happened? they shedulled a meeting, their smartwatch backs in contact with their skin used electric flux to send and receive data. they exchanged vcards but google went trough all their callendars and schedulled a meeting ASAP when all ten of them were available in the same country. just think about the hustle of doing this usually, even with a smartphone. Google has to put totally different functions into smartwatches for them to succeed. time to phone IBM (they probably forgot about the smart-shoe patents they have).